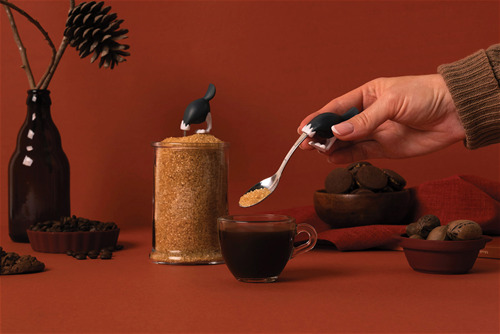 OTOTO products are functional household items with a witty & unexpected twist. 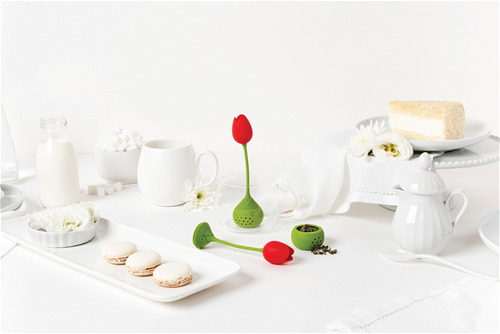 Many are inspired by fairy tales or myths, like our Nessie collection. 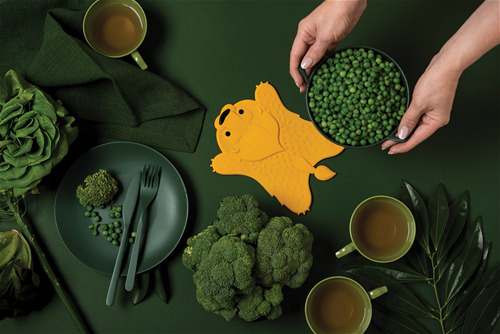 We believe humor is an important part of the design process and we try to infuse whimsy & playfulness into every product, alongside functionality. 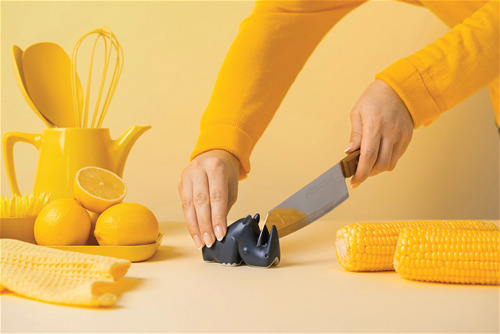 Brands: When you're hungry as a hippo and want a snack, Hippo Pitter will have your back. Cherries or olives, whatever the choice, this hippo's bite will make you rejoice!, Covered in glittery flare, Speedy adds shine to your bike to make the people stop and stare!, She might not be brave, courageous or bold but even when bearing head under feet, you know you drink will always be sweet., Charging in to sharpen your day, Blade is always ready for action, without distraction, to keep your knives shiny and sharp., Tulip will help relax your soul. Plant it in your cup to infuse your world with fragrance and flavor to make you feel whole. 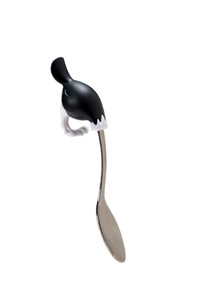 When you’re hungry as a hippo and want a snack, Hippo Pitter will have your back. Cherries or olives, whatever the choice, this hippo’s bite will make you rejoice! 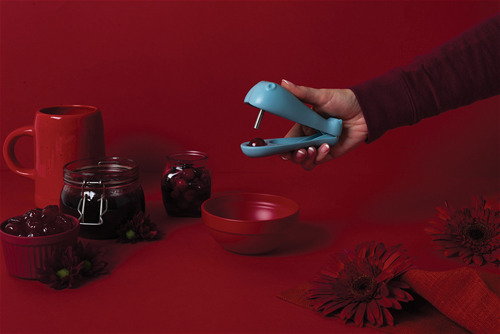 Remove pits from cherries and olives with ease to make your favorite dishs faster and tastier! Hot pots can do damage to your table but Leo can take the heat! Just throw him down flat, lay a pot on his back and enjoy a feast your cant ignore! Round and around Speedy goes, where it stops, only you know! 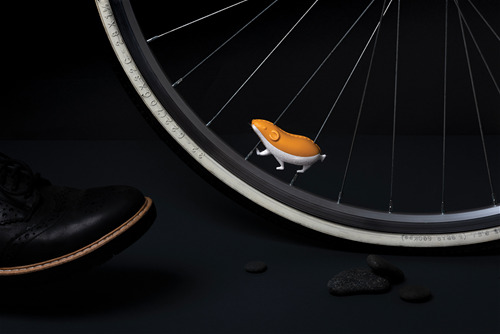 Speedy will be your most faithful bicycle companion, following you on every adventure. Sweetie wont keep her head buried in your sugar for long! she loves to help you scoop and mix a little sweetness into your drink. She'll even hang out on your cup to keep you company! Blade will fiercely protect your kitchen knives by keeping them sharp and ready for action! He doesnt slip or slide for added safety and he his cute face is a welcome sight in any kitchen. 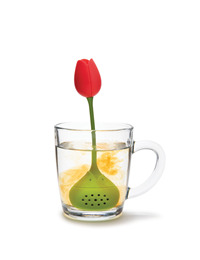 Let this pretty Tulip bloom in your tea cup to infuse your day with the relaxing loose leaft tea of your choice. Simply fill the base and she will be sitting pretty in no time!